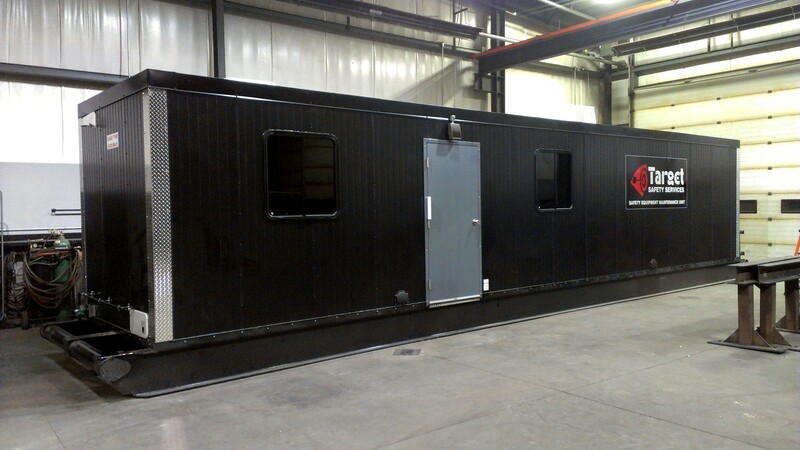 Blackrain manufactures custom insulated panel steel buildings for the industrial and commercial sectors. 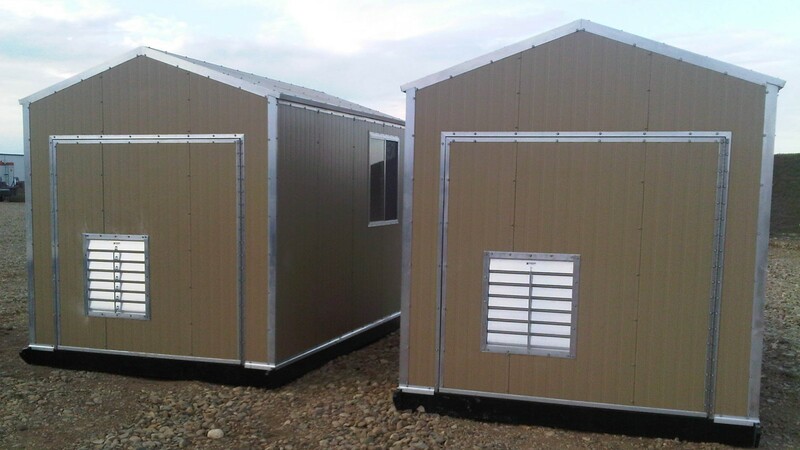 We can supply base buildings or full turn key installation of equipment and peripherals. 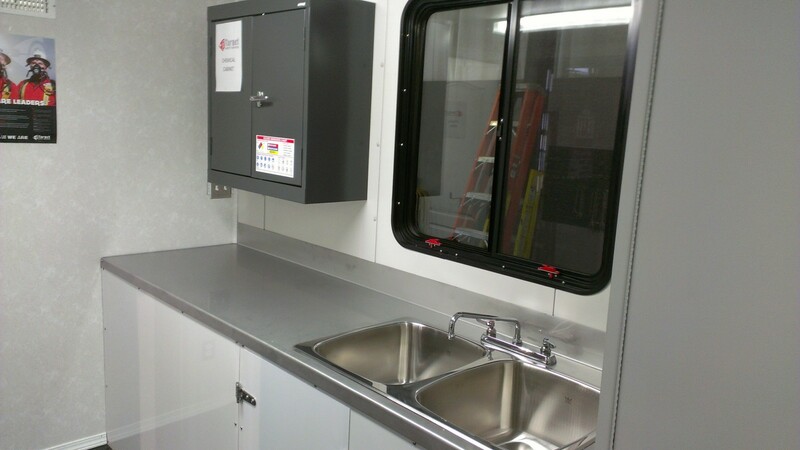 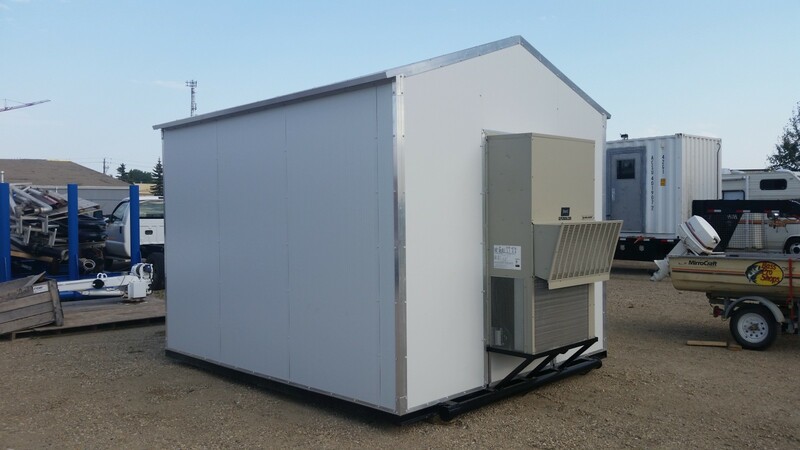 We can custom build on your supplied skid or work with your team to deliver a turn key package including HVAC and lighting. 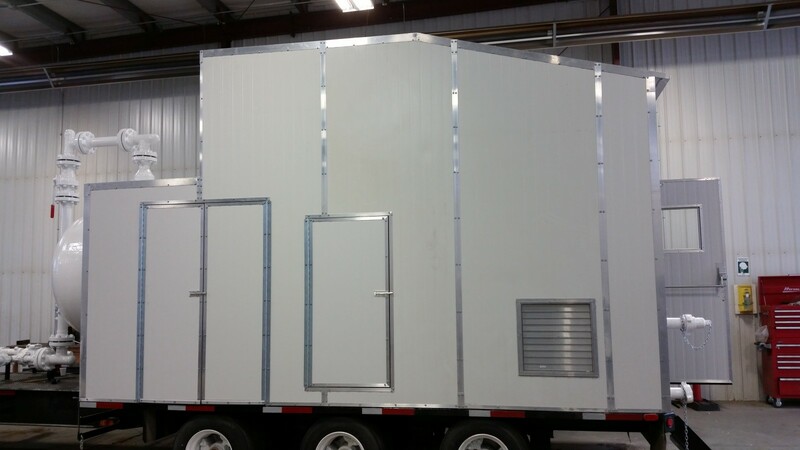 Insulation values from R-12 to R-30 are available for use in demanding hot or cold environments. 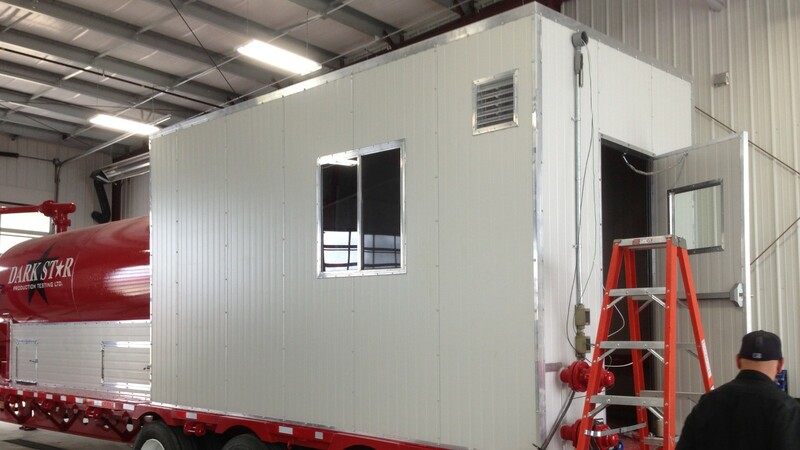 As built units are available or we can provide fully engineered solutions. 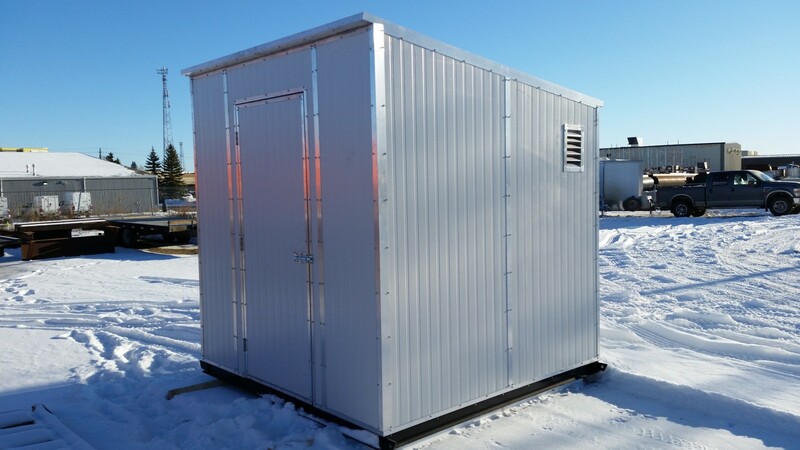 We are also certified under Part 10 of the Alberta Building code for occupied structures. 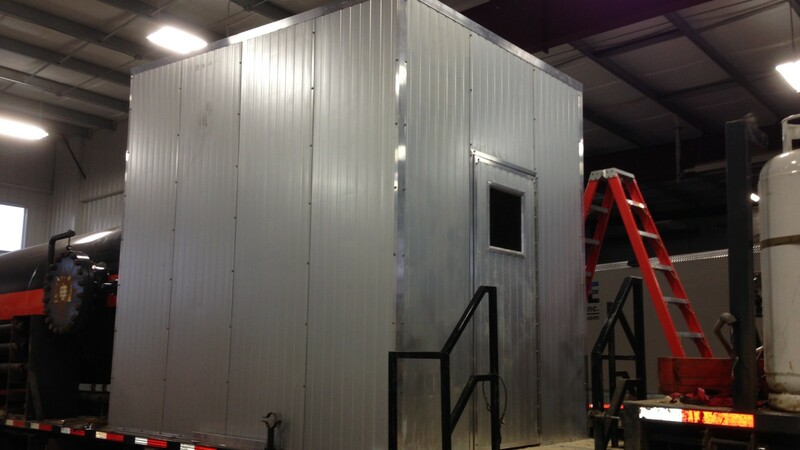 For projects that can’t be completed in our facility we also offer on site construction at your facility. 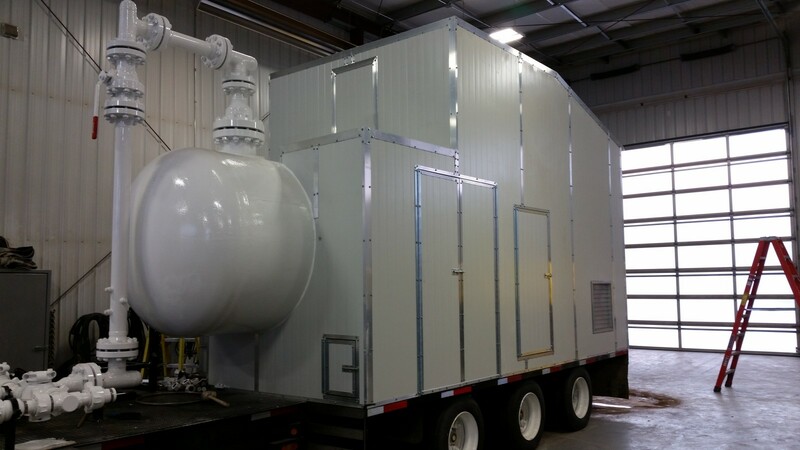 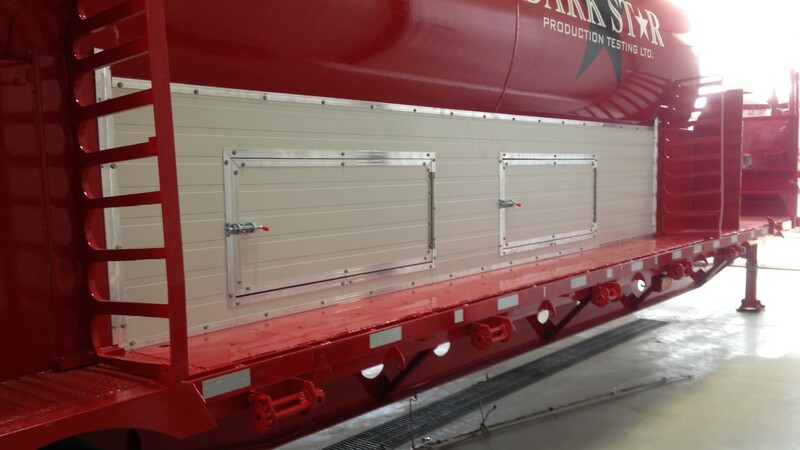 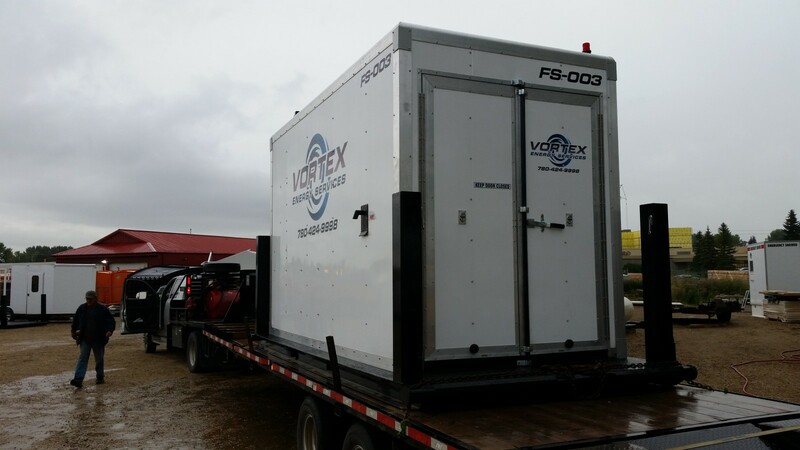 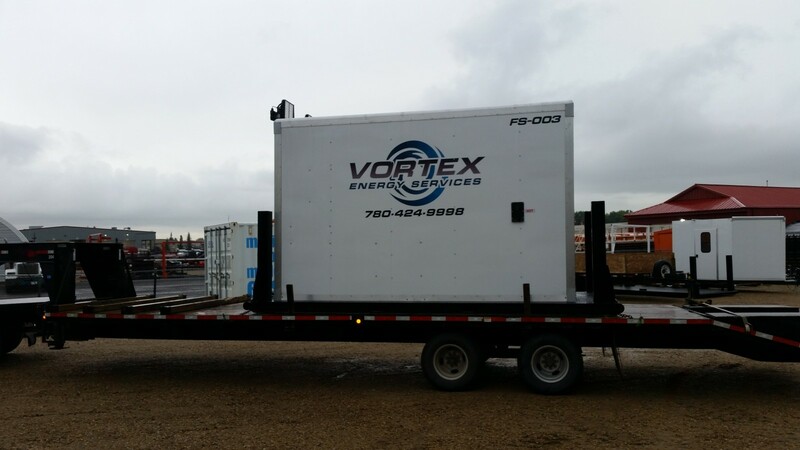 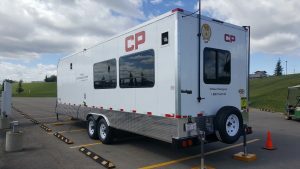 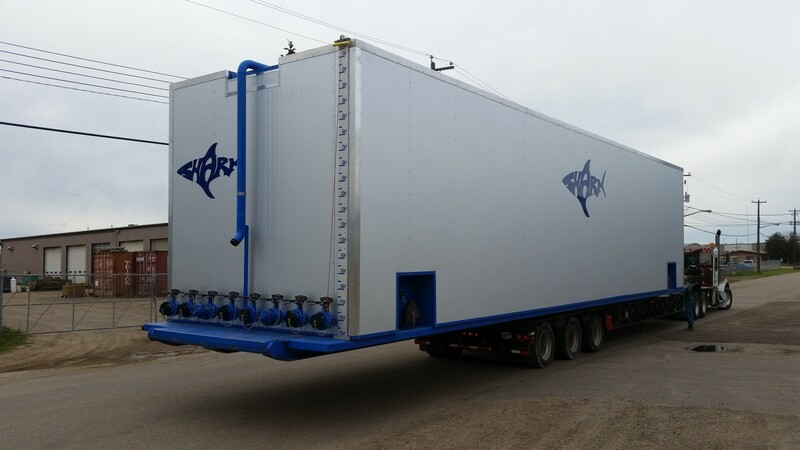 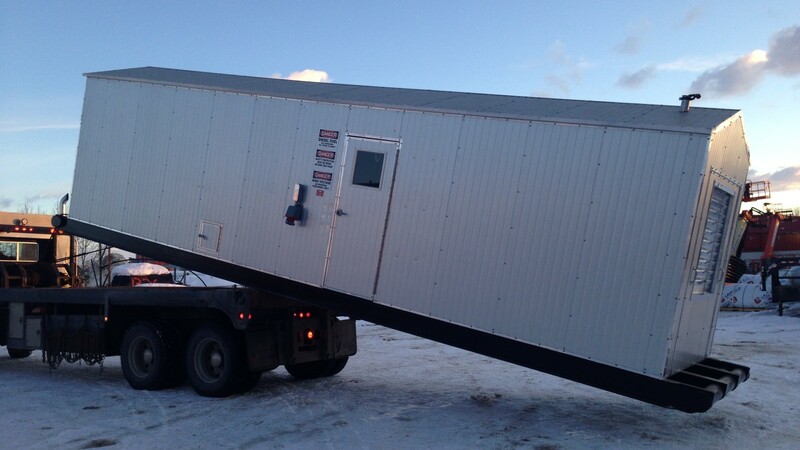 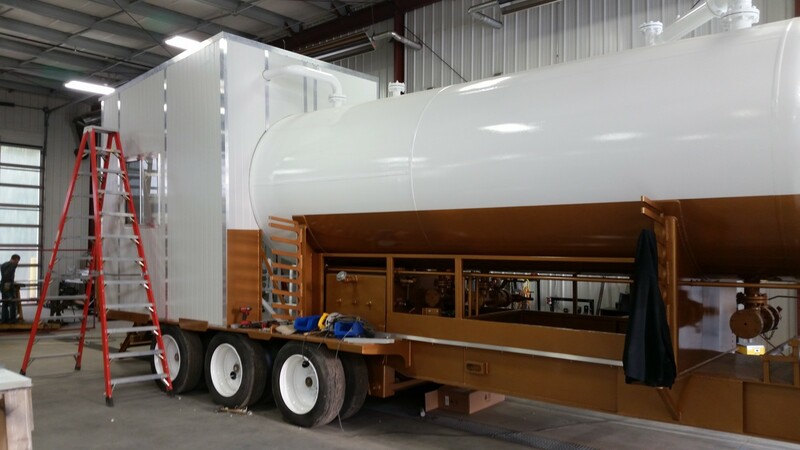 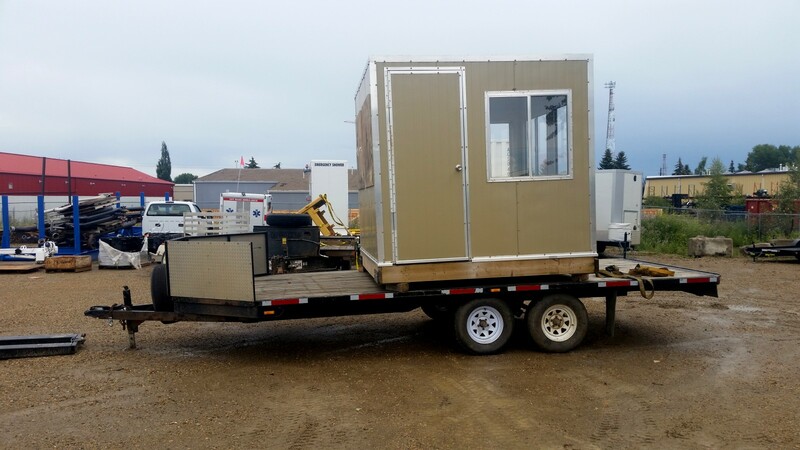 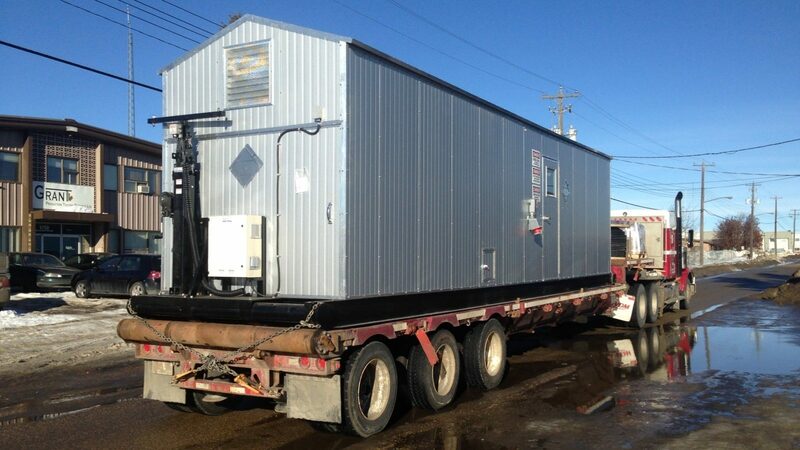 Some of our projects include pressure tank insulated enclosures both mobile and static, fire suppression skid buildings, prime mover buildings, generator buildings, pump houses, custom work and office buildings, and shipping container conversions.